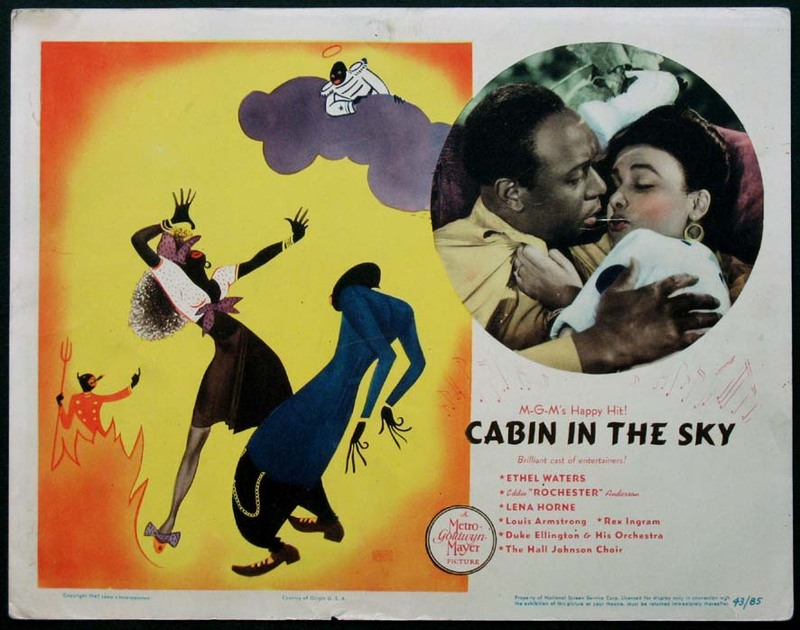 Black Cast musical triumph with Ethel Waters, Eddie Rochester Anderson, Lena Horne. 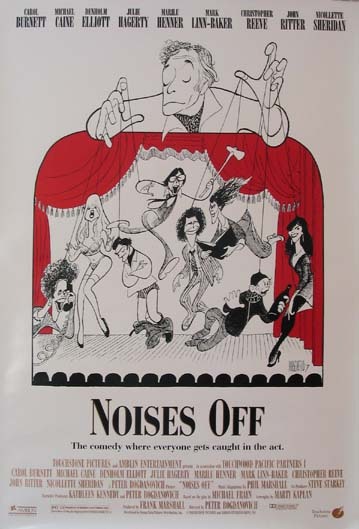 This is one of only two cards in the set to feature Al Hirschfeld artwork. 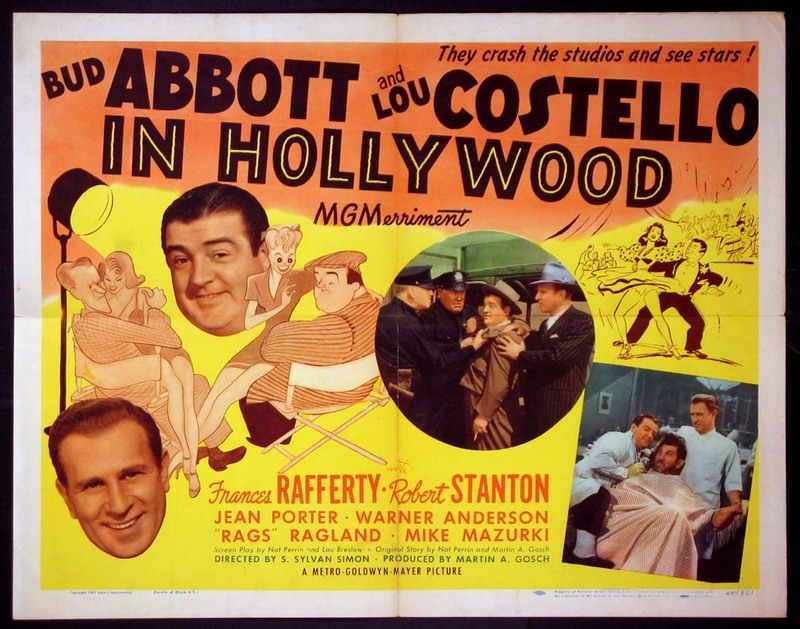 Directed by: Minnelli, Vincente. Art by Al Hirschfeld. 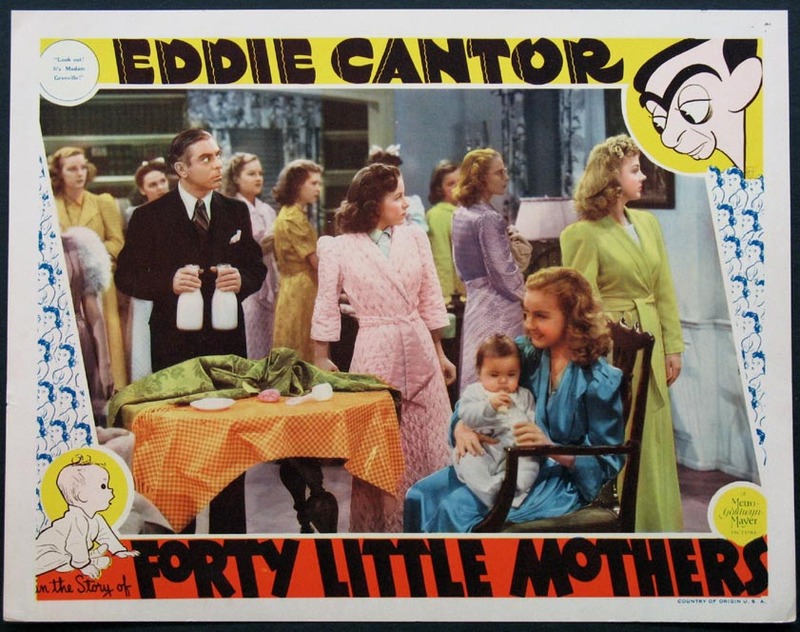 Eddie Cantor, Veronica Lake. Directed by: Berkeley, Busby. 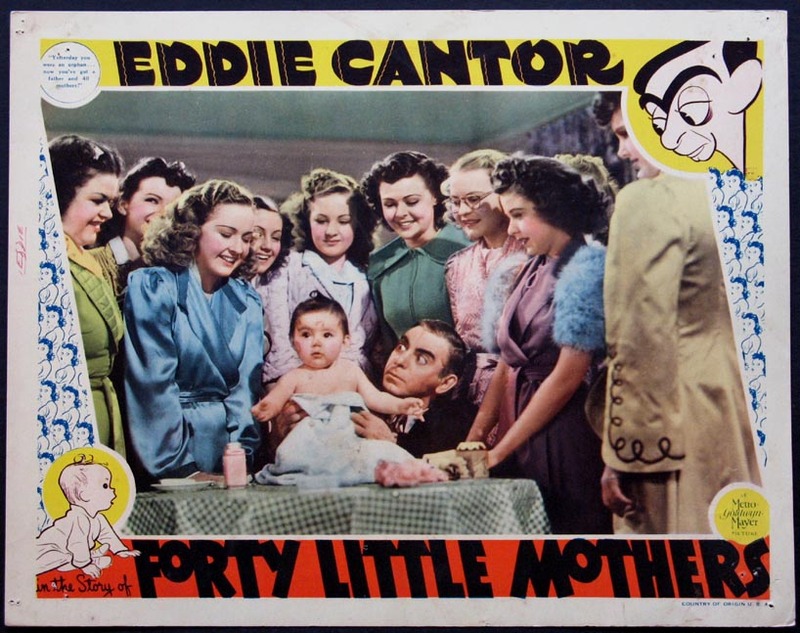 Art by Al Hirschfeld..
Eddie Cantor. Directed by: Berkeley, Busby. Art by Al Hirschfeld. 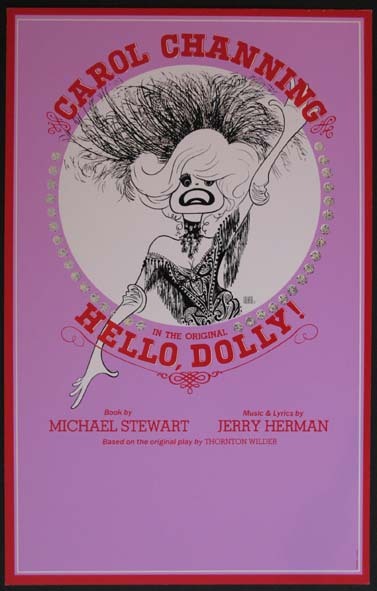 Hirschfeld art for revival Broadway theater stage production starring Carol Channing. Directed by: Victor, Lucia. Art by Al Hirschfeld. 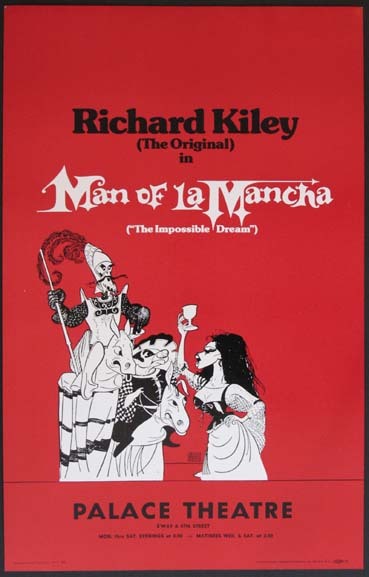 Window Card , 14x22 FINE-NM, unfolded, U.S.
Hirschfeld art for original Broadway theater stage production starring Richard Kiley, Tony Martinez, Emily Yancy. Directed by: Marre, Albert. Art by Al Hirschfeld. Michael Caine, Carol Burnett. Directed by: Bogdanovich, Peter. Art by Al Hirschfeld. 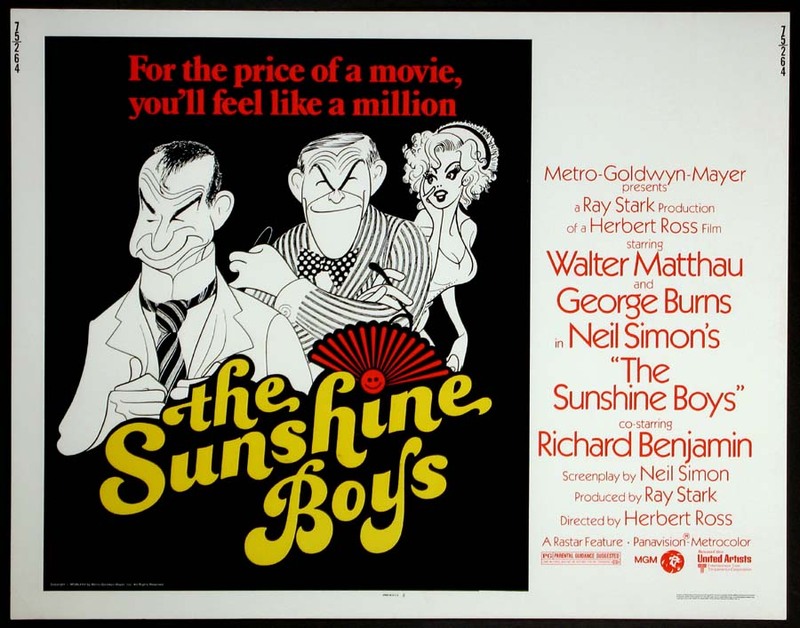 Walter Matthau, George Burns, Richard Benjamin. Directed by: Ross, Herbert. 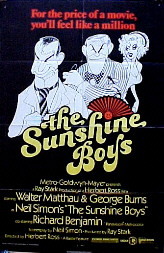 Art by Al Hirschfeld..
Walter Matthau, George Burns, Richard Benjamin (Hirschfeld art). Directed by: Ross, Herbert. Art by Al Hirschfeld. 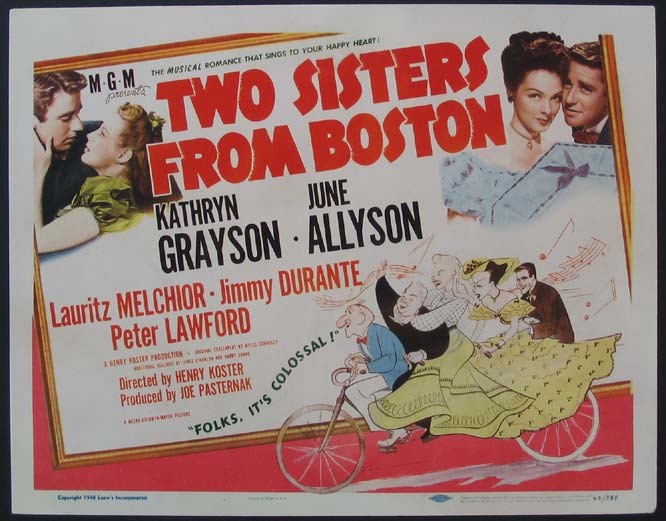 Half-sheet , 22x28 FINE-NM, unfolded, U.S.
Kathryn Grayson, June Allyson, Jimmy Durante. Directed by: Koster, Henry. Art by Al Hirschfeld.